Lately, I've had to make some major changes to my diet. Solution? Make everybody else indulge in my place. Churros are among my most favorite desserts ever. 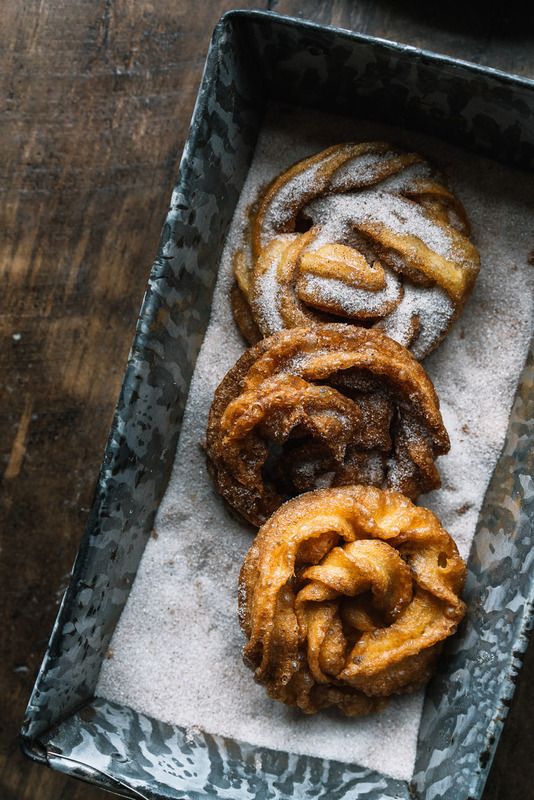 I especially love spanish churros because they're thinner and crunchier than their Mexican counterparts, which are crunchy on the outside and chewy on the inside (and they are also sprinkled with cinnamon sugar). 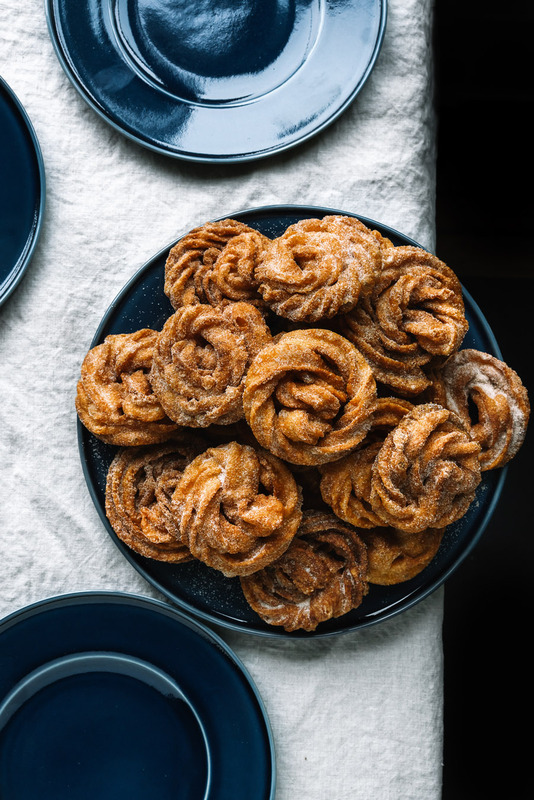 Feel free to skip out on the cinnamon sugar if you prefer things less sweet (You could also dunk the whole thing in dark chocolate, because, it’s still winter and we could all use a bit of extra dark chocolate).